Join Caroline as she welcomes her guest Danielle Rama Hoffman, divine transmitter and scribe of ancient and innovative wisdoms. 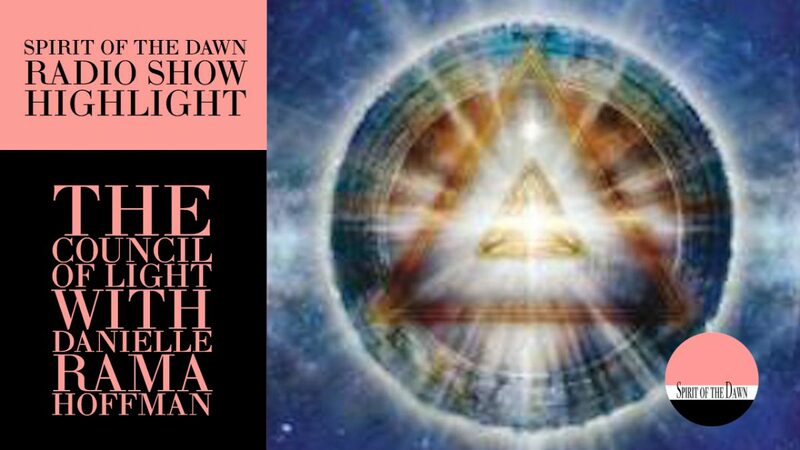 Danielle discusses her latest book The Council of Light: Divine Transmissions for Manifesting the Deepest Desires of the Soul. 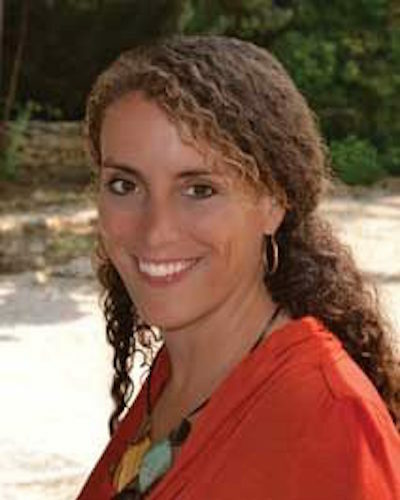 Through her advanced spiritual work with Thoth, Danielle Rama Hoffman was introduced to the Council of Light–an intergalactic group of thousands of light beings from across the Multiverse. Their purpose is to support individuals as they shift into Unity Consciousness and return to their natural state of joy. The Council transmitted the teachings in this book for those seeking to accelerate their journey toward health, wealth, happiness, and their soul’s deepest desires. An amazing book and an amazing interview with Danielle and The Council of Light! Copyright © 2013 Caroline Ra. All rights reserved.